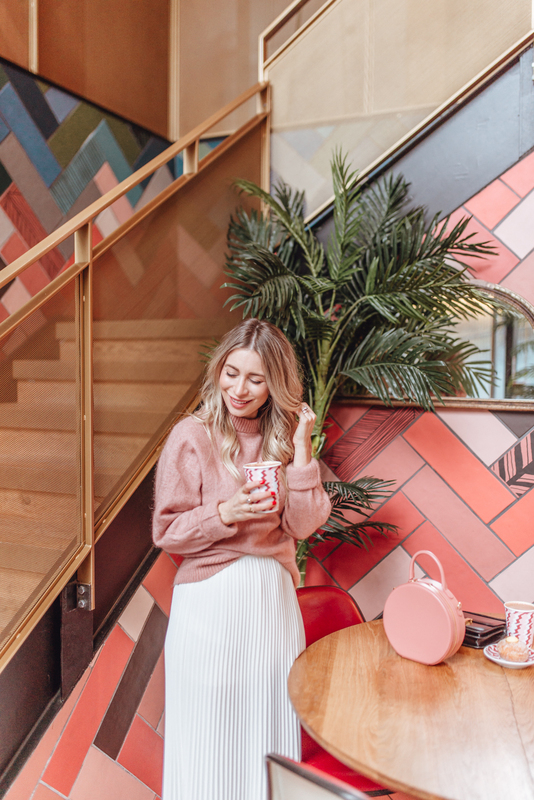 5 Worst Money Mistakes I Made In My 20s | La Petite Noob | A Toronto-Based Fashion and Lifestyle Blog. Sometimes you have to come clean about your past before you move forward with your future. I had mentioned in a previous post that one of my goals for 2019 is to become more confident with investments when it comes to my own finances. Even typing it out puts me in disbelief, because that means that I actually have a decent amount of savings to my name - something that was definitely not the norm for me in my younger years. All things considered, I came out from my financial blunders in my 20s pretty unscathed. I'm grateful to have not had a lot of debt, but where I failed was being irresponsible with my money and not thinking about savings or my future. I also learned a lot of valuable lessons along the way, which helped to shape my relationship with money into my later 20s and 30s. Lessons related to leasing a car, living at my means, spending frivolously on eating all of my meals out - you name it, I did it! Check out my latest Youtube Video where I share my 5 worst financial mistakes that I made in my 20s. If you're younger and just starting in your career and financial journey, I hope you'll watch and learn from my mistakes. If you've had similar experiences, definitely let me know! I think the more we become comfortable talking about money, the better our relationship with it. What do you guys think? Have you made similar mistakes with your money? Have you learned some valuable lessons along the way? Let me know! You have wonderful both blog and videos. It was a really nice story about your money mistakes. This video will help us to avoid some of them. Keep on doing such interesting videos.